Oops! This workshop already happened! But you can totally still view the replay! Just fill out the form below and I'll send it to you! I'm going to design a planner. Start to finish! This is not a lite version, or a sales pitch. This is free group coaching! You can walk through it with me, or take notes and design it afterwards. Now is PRIME TIME for creating a planner for your audience. I will map out the best and most efficient way for you to design, personalize, and launch your planner! 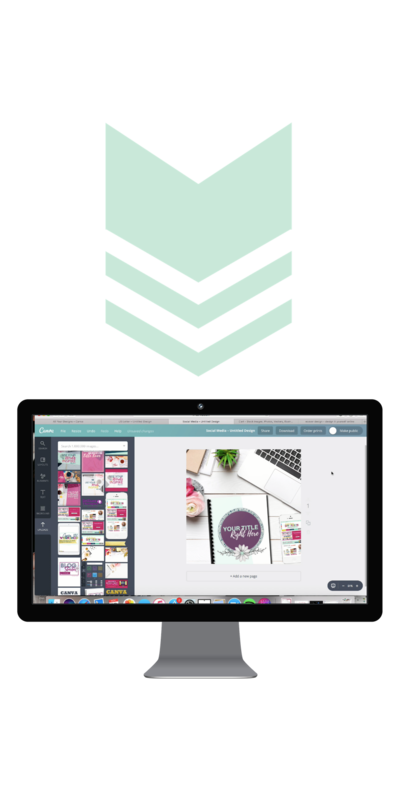 Watch the replay of our planner being designed from start to finish in Canva!